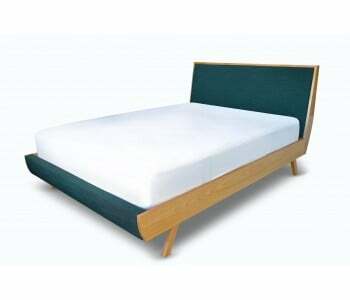 There is something supremely elegant and fashionable about an upholstered bed. 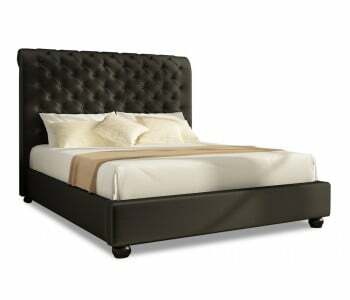 Whether it’s a genuine leather bed, a velvet bed or a tufted fabric bed, upholstered in the most fashionable of colours, this type bed frame adds a degree of luxury and sophistication to any room. 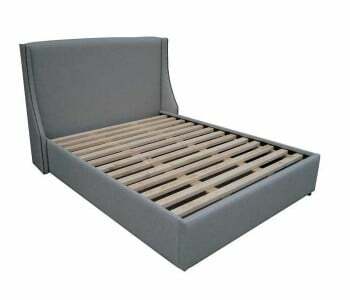 What’s nice about upholstered beds lie in its versatility as it can work well to your interior design style. 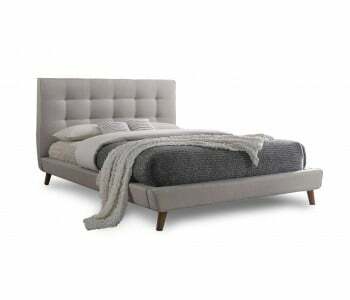 For instance, a button tufted upholstered bed would work well for either a royal-inspired bedroom or for a mid-century modern room. A winged fabric bed creates a grand style statement. 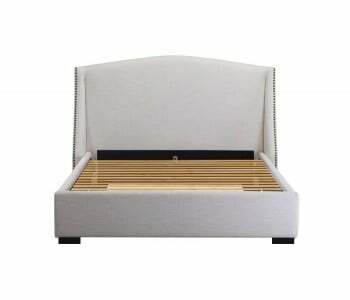 A simple upholstered bed with timber details create a bed frame that’s perfect for a Scandinavian inspired room whilst while an upholstered bed with a plain headboard is perfect for any bedroom style. The flexibility of an upholstered bed’s style plus its innate sophistication makes it an ideal centrepiece to any bedroom. 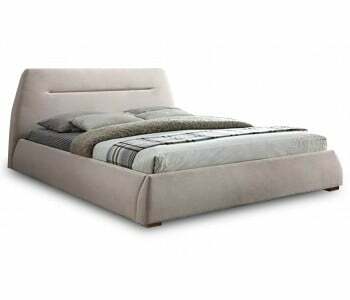 The biggest draw of an upholstered bed is in its chic upholstery that lets you unleash the interior designer in you from within. 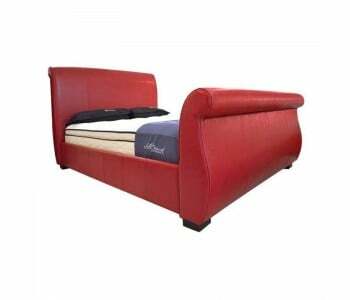 With this kind of deluxe bedframe, you get to choose from a wide range of upholstery and colour, from gorgeous genuine leather, to luxury velvet to versatile linens. Once you’ve identified which fabric you want to use for your upholstered bed, the exciting part of choosing the right colour comes in to play. Go bold and choose a red upholstered bed, live on the edgy side with a genuine leather bed frame or go classic with a plain linen or grey fabric bed. 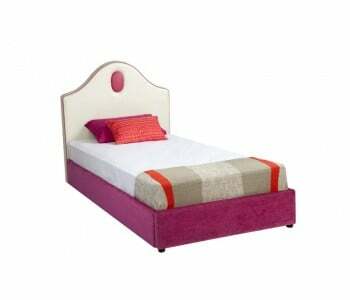 Whatever colour you choose, you’re sure to get an utterly stylish room with your upholstered bed. 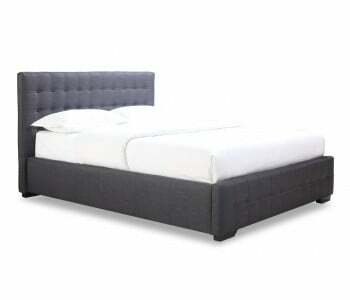 BEDWORKS bring to you a wide range of upholstered beds in every style at every price point. Whether you’re looking for imported beds or 100% Australian Made upholstered bed frames, we’ve got you covered. We’ve got upholstered beds with built-in storage, button-tufted beds or even regal velvet upholstered beds that’s fit for a royalty. 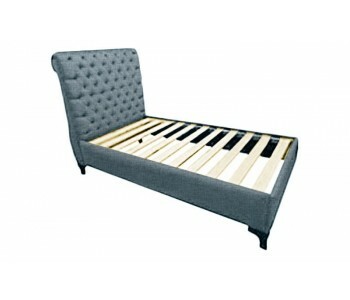 We also have upholstered beds with timber frames and fabric ensemble bases. 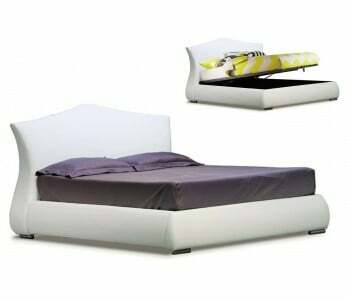 Upgrade the style vibe of your room and have yourself a truly elegant upholstered bed.